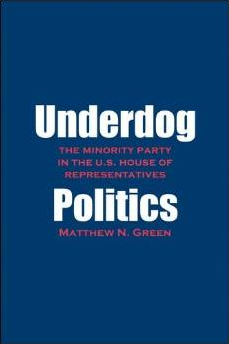 A study of the reasons why lawmakers chose to support a candidate running for Democratic majority leader in 2006; also an explanation for why Nancy Pelosi chose to support John Murthaï¿½s candidacy despite his poor chances of winning. Washington, DC is much more than a city of politicians, cherry blossoms, and national landmarks. Washington 101 offers a comprehensive academic introduction to the richness and diversity of the nation's capital. 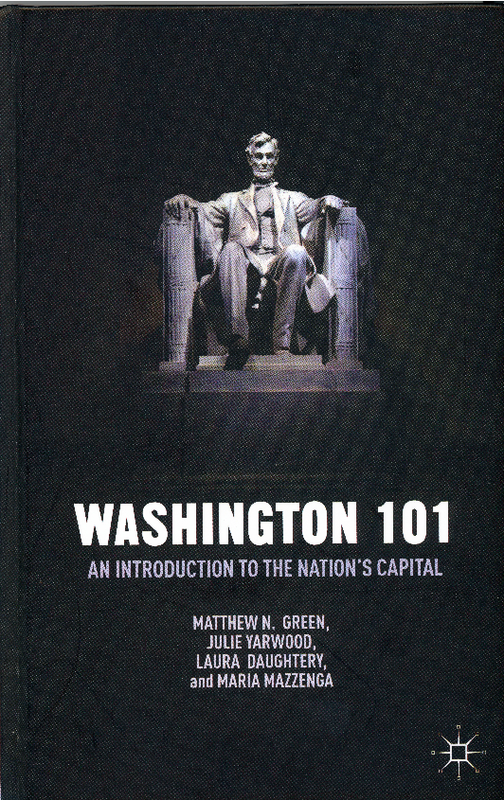 Each of the book's ten chapters explores key features of Washington from both past and present perspectives that make it unique as a symbolic city, a political city, and as a living city. Topics covered in the book include Washington's urban design and architecture, its memorials and museums, local and national politics, the regional economy, and the neighborhoods and people of the city and surrounding suburbs. This book draws upon a variety of intellectual approaches and a wealth of academic research to explain Washington in a manner that is clear, accessible, and engaging. Trust is a concept familiar to most. Whether we are cognizant of it or not, we experience it on a daily basis. Yet trust is quickly eroding in civic and political life. Americans’ trust in their government has reached all-time lows. The political and social consequences of this decline in trust are profound. What are the foundations of trust? What explains its apparent decline in society? Is there a way forward for rebuilding trust in our leaders and institutions? How should we study the role of trust across a diverse range of policy issues and problems? Given its complexity, trust as an object of study cannot be claimed by any single discipline. Rather than vouch for an overarching theory of trust, Living in an Age of Mistrust synthesizes existing perspectives across multiple disciplines to offer a truly comprehensive examination of this concept and a topic of research. 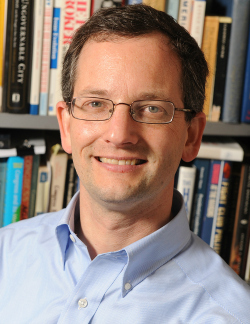 Using an analytical framework that encompasses rational and cultural (or sociological) dimensions of trust, the contributions found therein provide a wide range of policy issues both domestic and international to explore the apparent decline in trust, its impact on social and political life, and efforts to rebuild trust. How are congressional party leaders chosen? 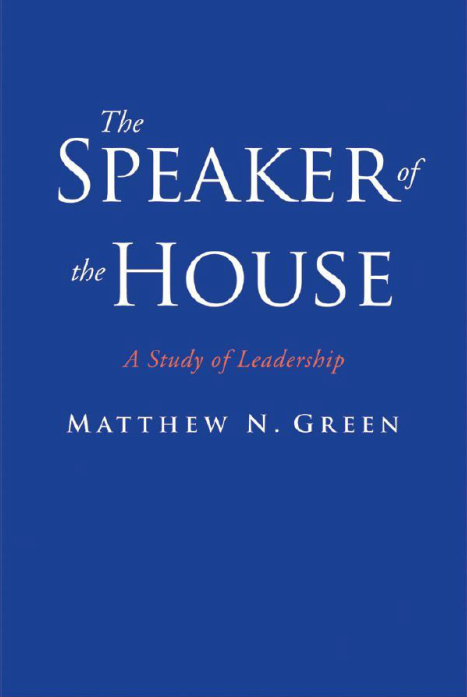 In the first comprehensive study since Robert Peabody’s classic Leadership in Congress, political scientists Matthew Green and Douglas Harris draw on newly collected data about U.S. House members who have sought leadership positions from the 1960s to the present—data including whip tallies, public and private vote commitments, interviews, and media accounts—to provide new insights into how the selection process truly works. Elections for congressional party leaders are conventionally seen as a function of either legislators’ ideological preferences or factors too idiosyncratic to permit systematic analysis. 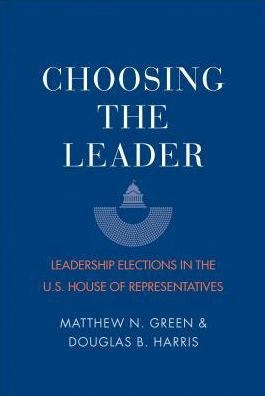 Analyzing six decades’ worth of information, Harris and Green find evidence for a new comprehensive model of vote choice in House leadership elections that incorporates both legislators’ goals and their connections with leadership candidates. This study will stand for years to come as the definitive treatment of a crucial aspect of American politics.